DELMAR, Del. 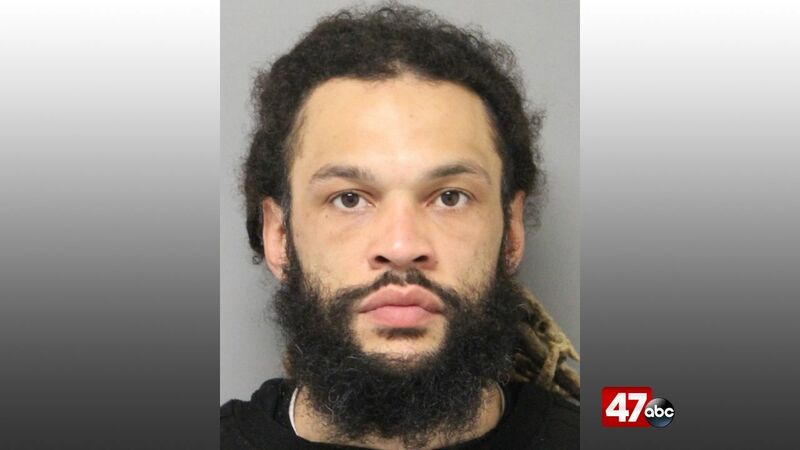 – Delaware State Police say they have arrested a man for burglary and numerous thefts from motor vehicles. Early Thursday morning, troopers responded to a report of thefts from motor vehicles in the area of Bi State Boulevard and Dorothy Road in Delmar. After receiving a description of the suspect, officers patrolled the area and eventually tracked down the suspect walking southbound on Bi State Boulevard, just south of the Country Grove development. The subject, identified as 30-year-old Jordan Dorman, reportedly provided a false name to police on initial contact. Troopers found Dorman to be in possession of cell phone accessories, coins, jewelry, a prescription bottle, cigarettes, and drug paraphernalia. After Dorman was taken into custody, it was learned that he was responsible for a burglary in which he conspired with an unknown subject. They reportedly stole numerous jewelry items and pawned them at a Seaford pawn shop.